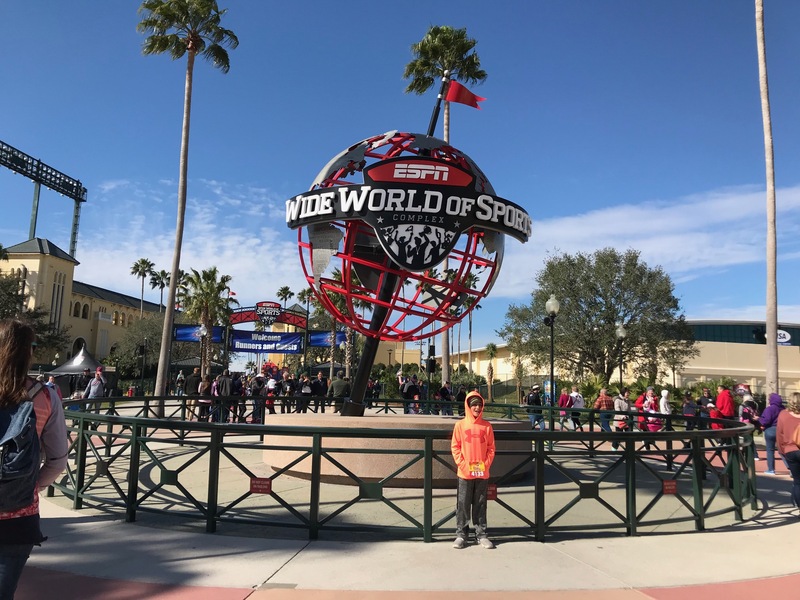 It’s a good time to be a Walt Disney World Annual Passholder. 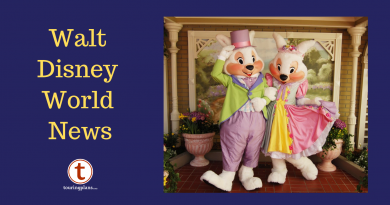 With the 45th Anniversary of the Walt Disney World Resort taking place this past weekend, Disney announced that they would be offering their AP holders special perks to celebrate. To start with, Guests who purchase a 12-month pass will actually be able to enjoy 13 months of Passholder benefits. New passes must be purchased between Oct. 2, 2016 and Jan. 3, 2017. 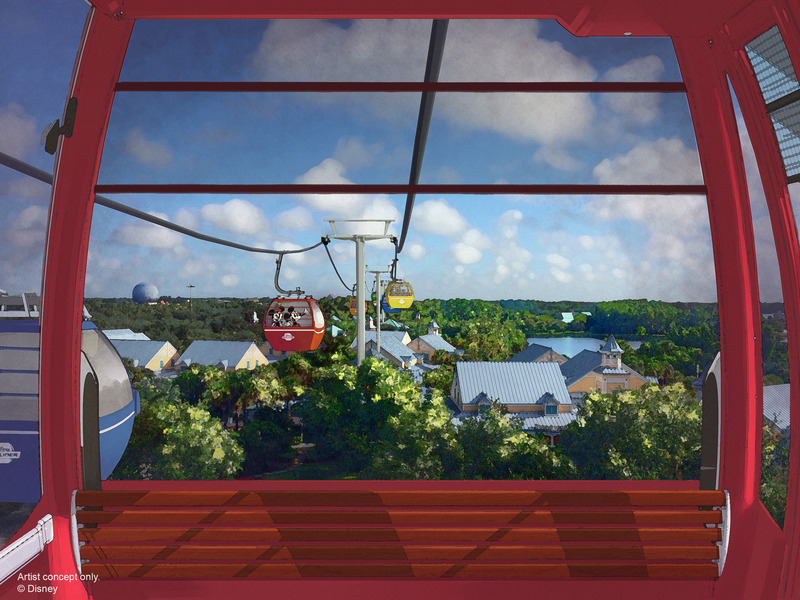 In addition, Passholders will receive new dining and merchandise benefits. Passholders will receive 10 percent off food and nonalcoholic beverages at select table-service restaurants at theme parks and Disney resort hotels. In addition, Disney is bringing back the 20 percent discount on purchases at Disney owned-and-operated merchandise locations. These new benefits will continue even after the anniversary comes to an end on Sept. 30, 2017. Speaking of restaurants receiving discounts, to celebrate the 45th Anniversary, 45 select restaurants will offer a 20% off discount during all available meal periods. This includes some counter service theme park restaurants for the first time! This offer runs from now until September 30, 2017. 10% off nondiscounted food and nonalcoholic beverages during lunch and dinner. 10% discount off the nondiscounted price of food and nonalcoholic beverages. 10% discount off nondiscounted food and nonalcoholic beverages during lunch and dinner. 10% discount off any purchase. 10% off nondiscounted price of food and nonalcoholic beverages Monday through Friday during lunch. 20% discount off of food and nonalcoholic beverages daily in the restaurant. prior to 4:00 PM and 10% discount after 4:00 PM. 20% discount off Gospel Brunch through December 31,2016. 10% discount off the regular price of food and nonalcoholic beverages (excluding tax and gratuities) for Passholder and up to 3 Guests for lunch only. Discount not valid for sushi bar, or on holidays. 10% discount off the regular price of food and nonalcoholic beverages. 10% discount off the regular price of up to 4 lunch and dinner entrees. 20% discount off the regular price of food and nonalcoholic beverages (excludes tax & gratuity). An 18% gratuity will be automatically included based on the pre-discount amount. 10% discount off the regular price of up to 4 lunch and dinner entrées. 10% discount off the regular price of food and nonalcoholic beverages during lunch and dinner. 10% off the nondiscounted price of food and nonalcoholic beverages during lunch and dinner. So what does this mean? Well it means I need to remember to ask EVERYWHERE now when visiting the Walt Disney World Resort if they accept discounts, that’s for sure! Hello saving money! 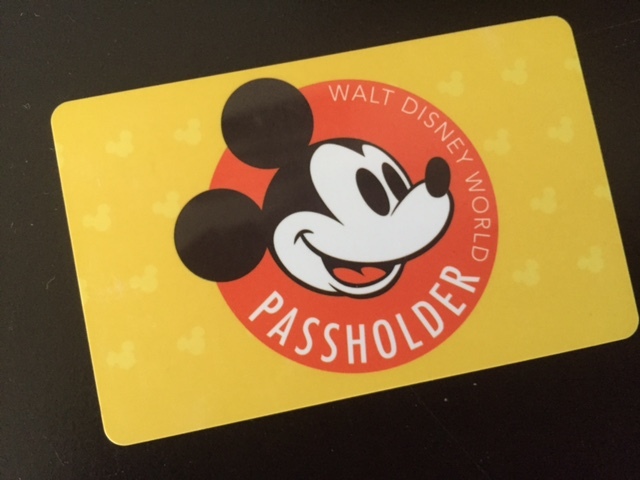 One thing is for sure – now is a great time to be a Walt Disney World Annual Passholder! This is exciting news! We have been annual passholders for several years now but decided not to renew this summer due to costs. My question is do you have to activate the pass by January 3, 2017 or can you wait and activate it at a later date (I remember it being up to a year from purchase prior)? I’m wondering the same thing! We won’t activate our’s until July of 17, but I’ll purchase early if we get 13 months! I just spoke to a cast member who said that it can be activated any time. It doesn’t have to be by Jan. 3. I just called disney and they said the 13 months starts from the date you first use it. So if I first use it on 2/16/17, it will he good through 3/16/17. I believe when Disney posted this they said AP renewals during that timeframe were also part of the perks. You don’t mention renewals so I just want to make sure I’m remembering correctly. My AP expires October 26 and it would be sweet to get 13 months when I renew in a few weeks. Very happy that there were some new offers for AP holders! Were there any mentions of blackout dates for the dining discounts? Can you stack Tables in Wonderland? nope – this new plan makes TiW a tougher sell. What is interesting is that the way the discounts were worded, as we see above, it appears that the 45 places with the 20% discount will also include alcohol, since the exclusion is noted for the smaller discounts, but no mention for those shown at 20%. Too bad we don’t drink. Wondering the same thing regarding alcohol. We do enjoy wine etc. We were planning a TIW card purchase as well. But if the 20% AP discount extends to drinks, we will have to consider more carefully. We don’t plan to activate the AP’s until 12/1 and the 20% deals sunset in Sep. so that could factor in as well.